Saint Marc is a unique restaurant concept offering casual California cuisine and cocktails in ambient and family-friendly West Coast style. 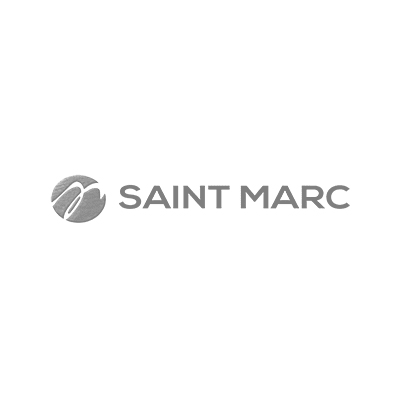 With locations in Huntington Beach and Century City, California, Saint Marc provides a comfortable yet upscale, full-service experience that is affordable and unforgettable. Renowned as much for its imaginative menus and dedication to hospitality as it is for its hand-crafted cocktails, draught wines and craft beers, Saint Marc caters to and focuses on the entire family, extending to guests its lively and welcoming environment where everything from simple bites to savory dishes can be shared and enjoyed afternoons, evenings and weekends, including Saturday and Sunday brunch.